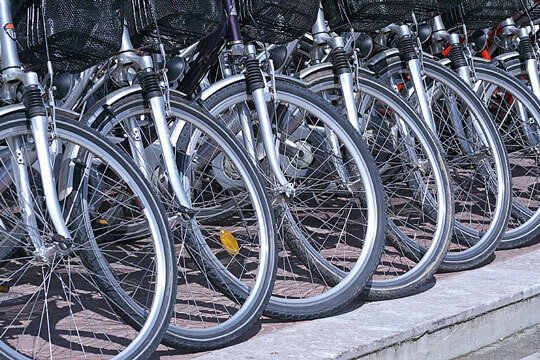 As a bicycle shop grows and develops a reputation, it may start to draw customers from a wider geographical area. In some instances, shop owners decide to branch out and open more new stores to service their customer base. They may also expand their offerings to include indoor exercise equipment and fitness products. 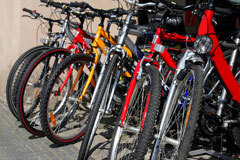 Most of the bicycle retailers listed hereon operate two or more bicycle shops in their city or metro area. Chain of bicycle shops located in northeastern Ohio. Chain of bike shops located in Minnesota and Wisconsin features bikes and boards. 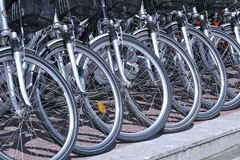 Bicycle shop chain serving Southern Minnesota, Northern Iowa and Western Wisconsin. Group of bike shops in the Cleveland, Ohio area. Three bicycle shops located in New York City. This pair of bicycle shops in Cambridge and Boston, Massachusetts caters to all types of cyclists. This featured bike shop located in Bar Harbor, Maine serves the needs of recreational and sport bikers in Mount Desert Island. 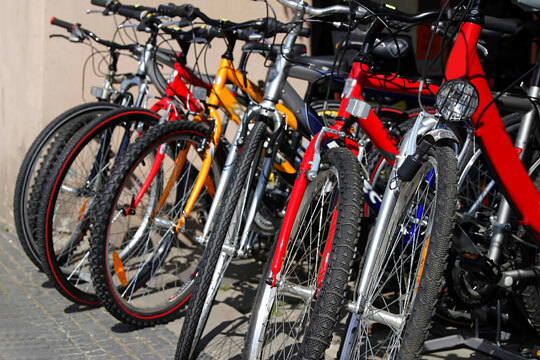 Three bike shops located in the Research Triangle area of North Carolina. 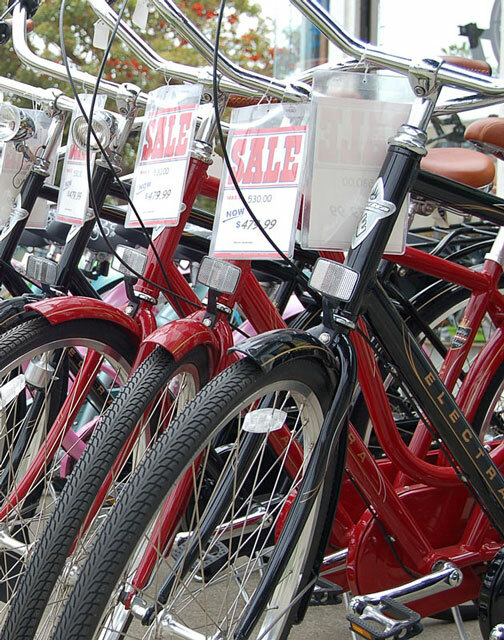 This central Florida bicycle retailer features shops in Orlando, Tampa, and Lake Mary. Pair of bicycle shops located in Seattle and Kirkland, Washington. 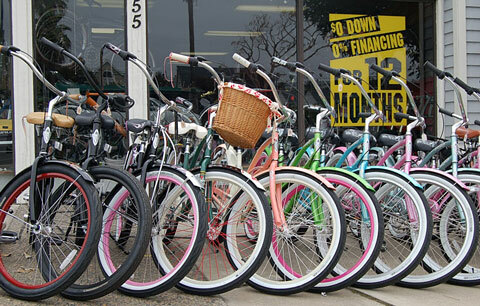 This bike shop features three San Diego area locations. 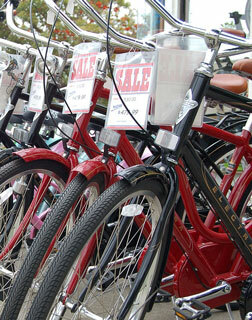 Family of bike shops located in Eugene, Oregon offers a wide selection of bicycles including recumbent and tandem bikes. Features bicycle shop locations in Provo, Riverton, and Taylorsville, Utah.